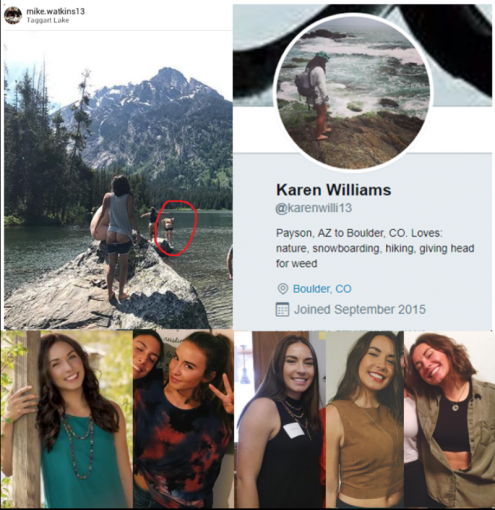 This chick lives in COLORADO and says she loves giving head for weed?!?! If that’s not a trashy ho then i don’t know what is. Wow. Everyone from Payson AZ are completely trashy rednecks. The Williams family and their six kids too many are no exception. I dont think she is getting butch, i think she was born a man and went female.